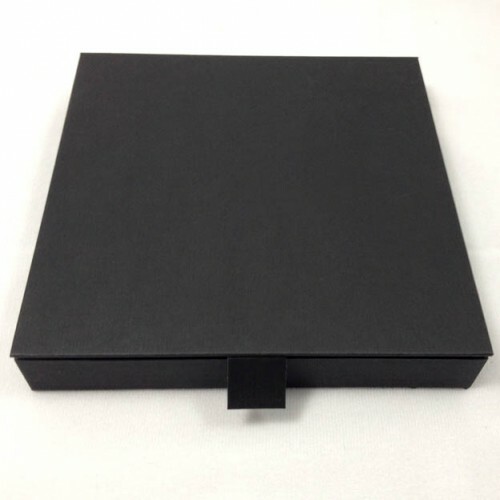 Our round shaped flower boxes are now also available in black with gold foil stamp and sold retail and wholesale. 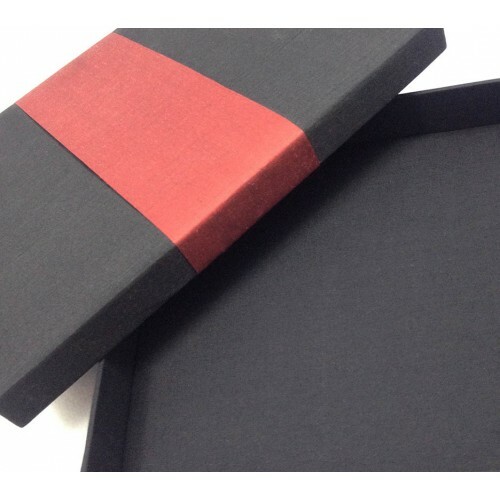 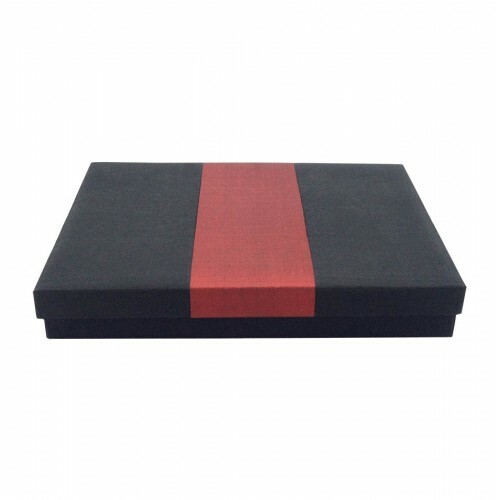 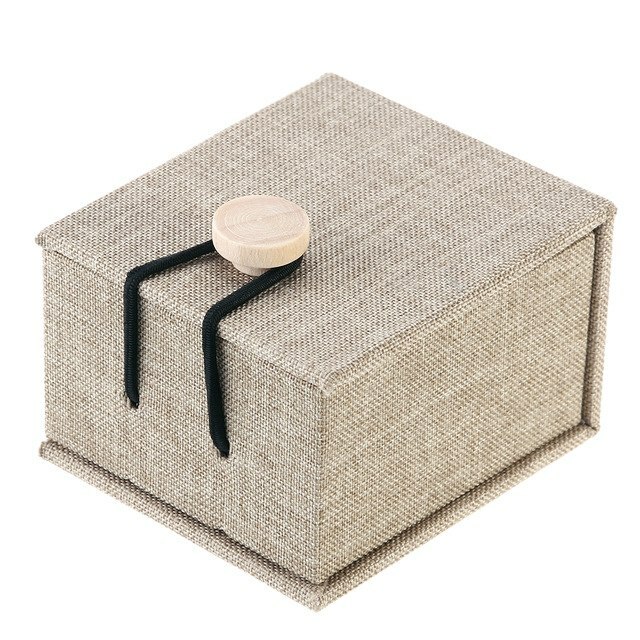 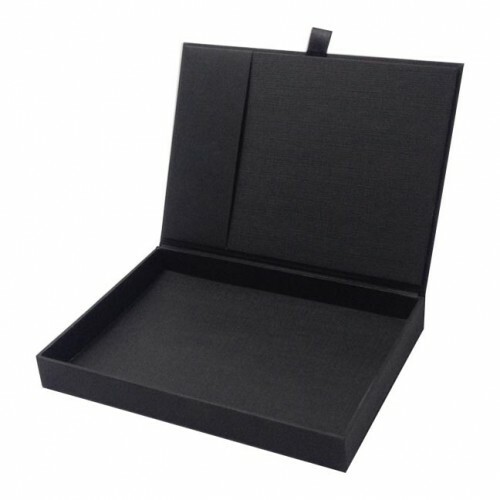 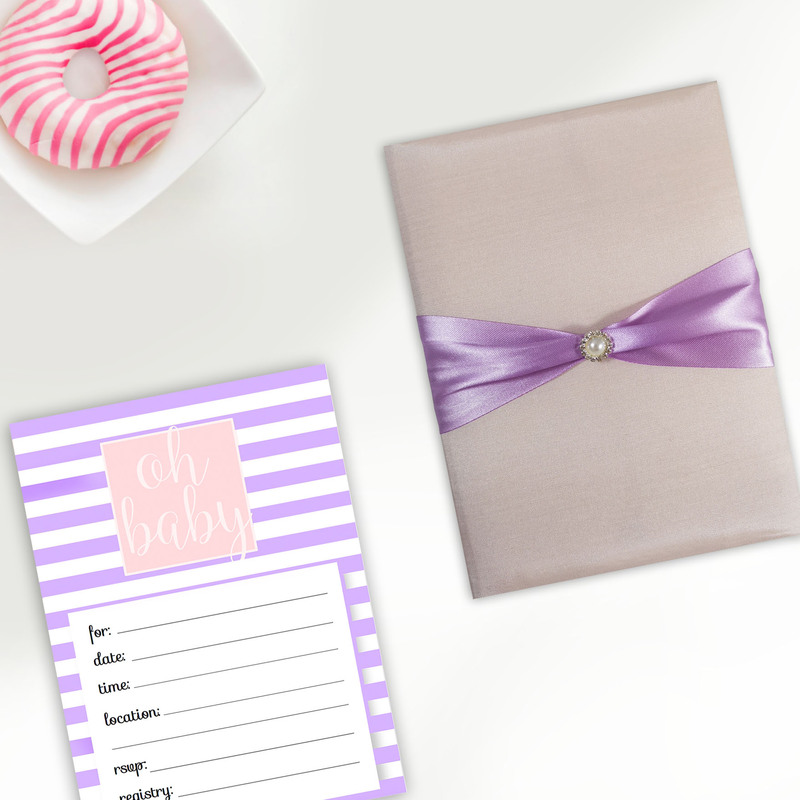 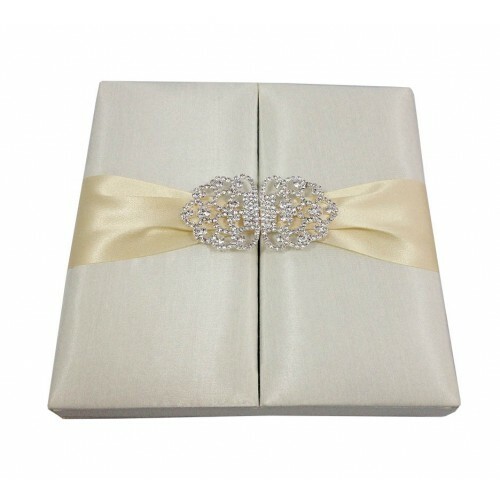 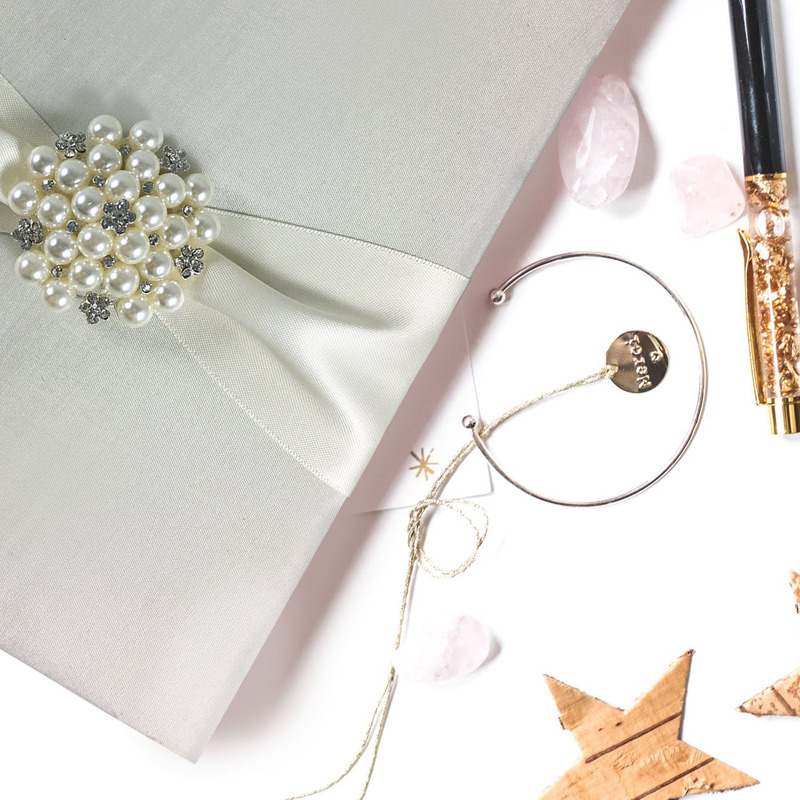 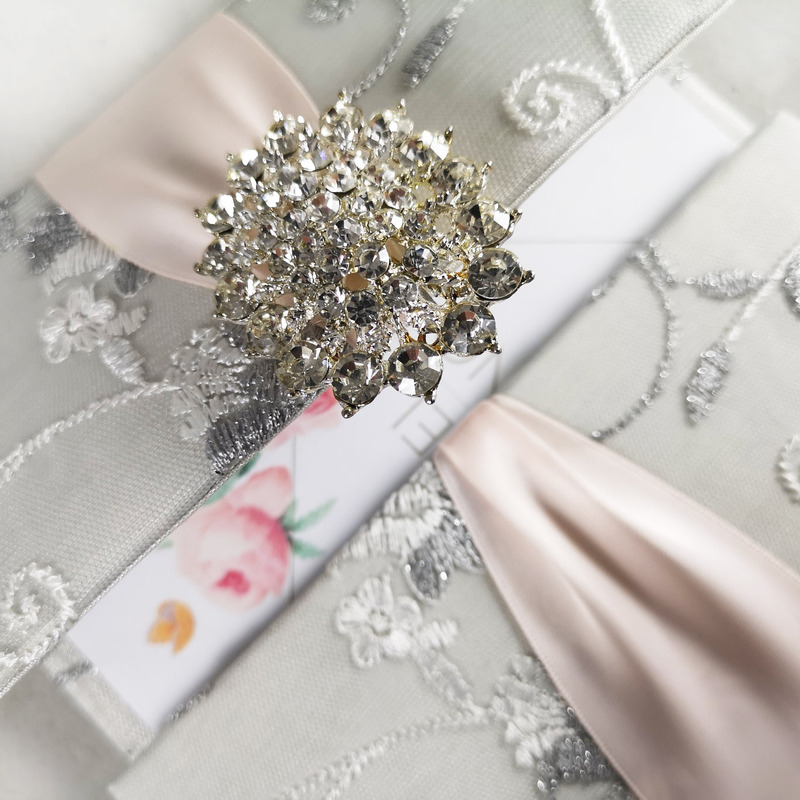 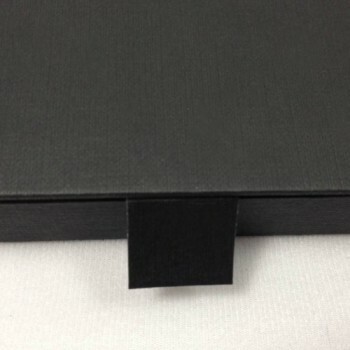 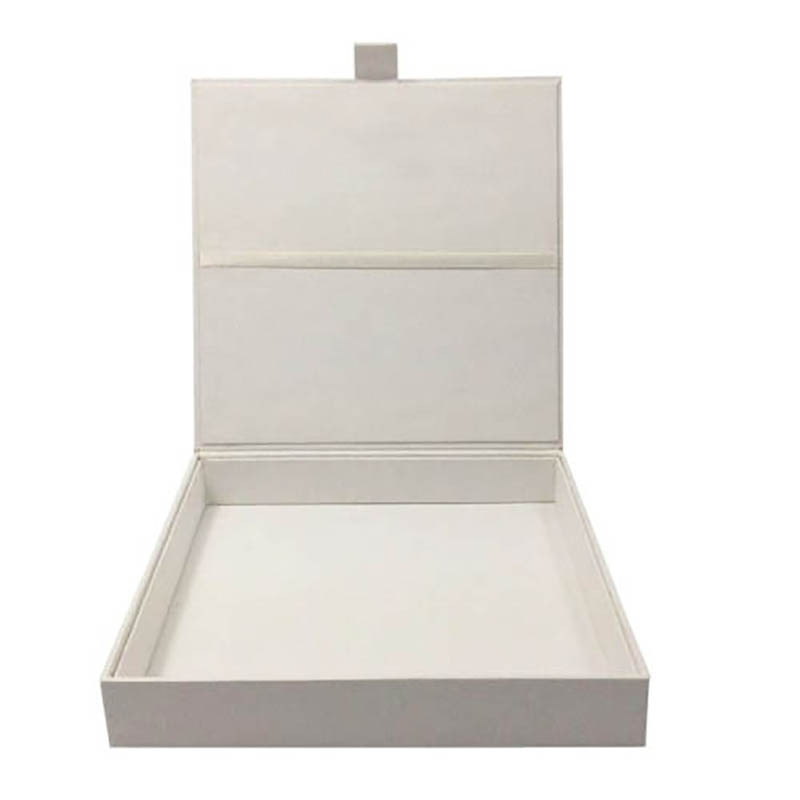 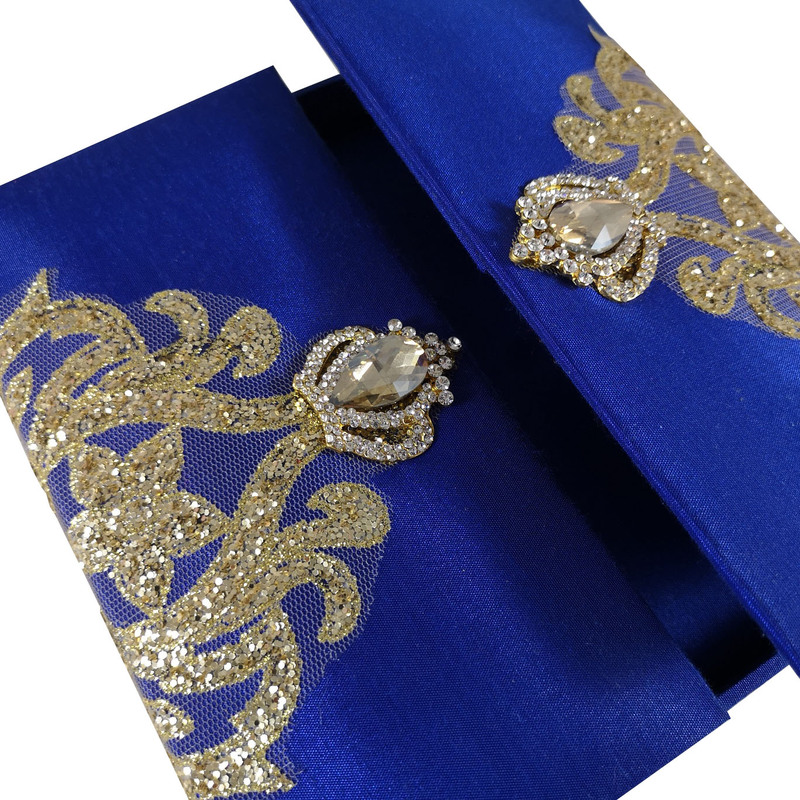 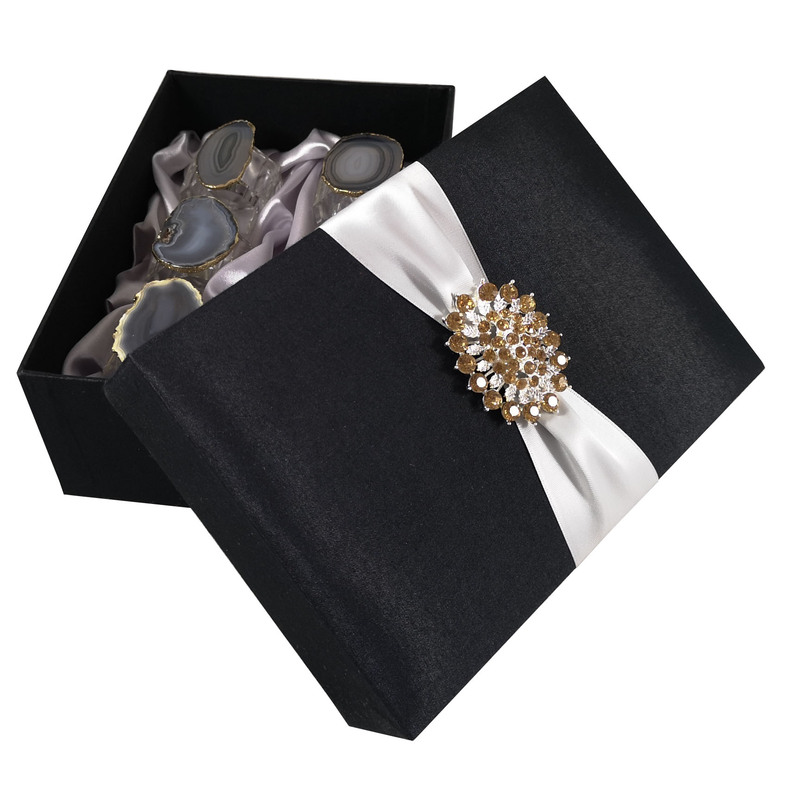 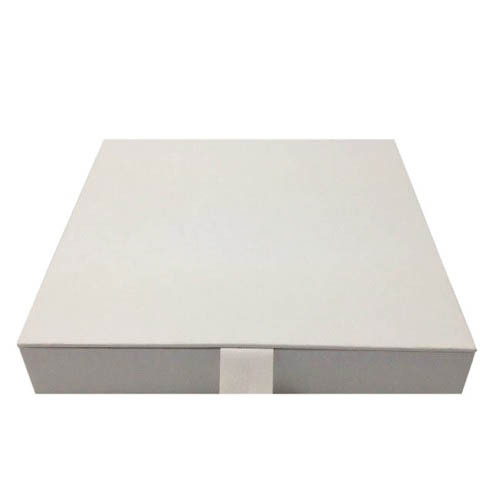 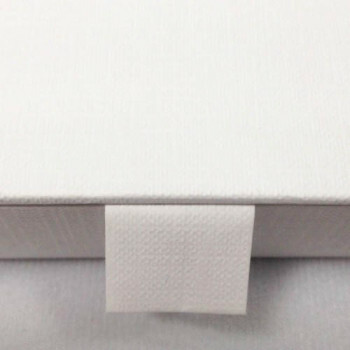 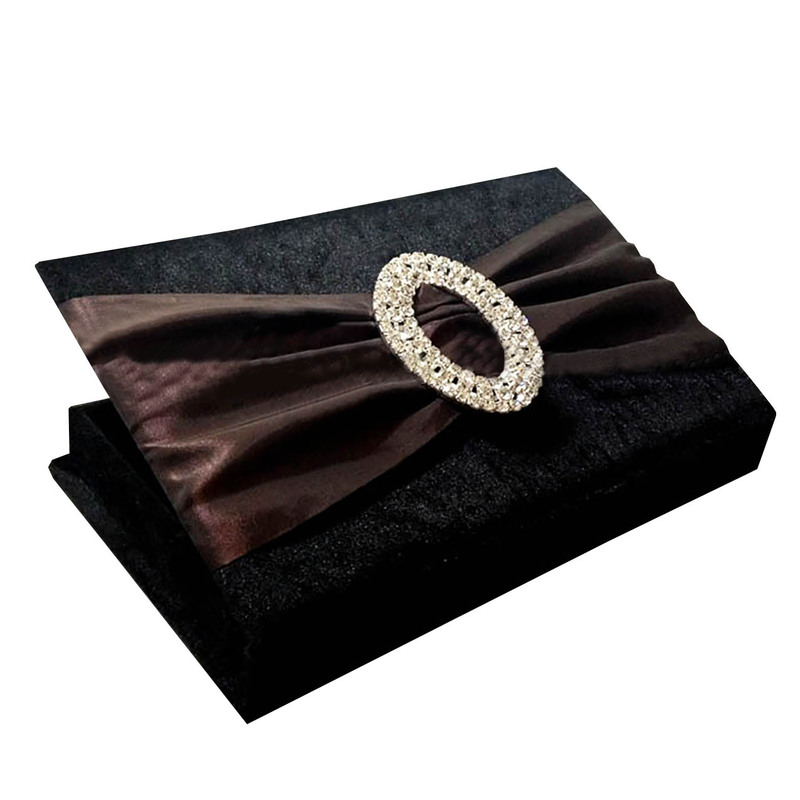 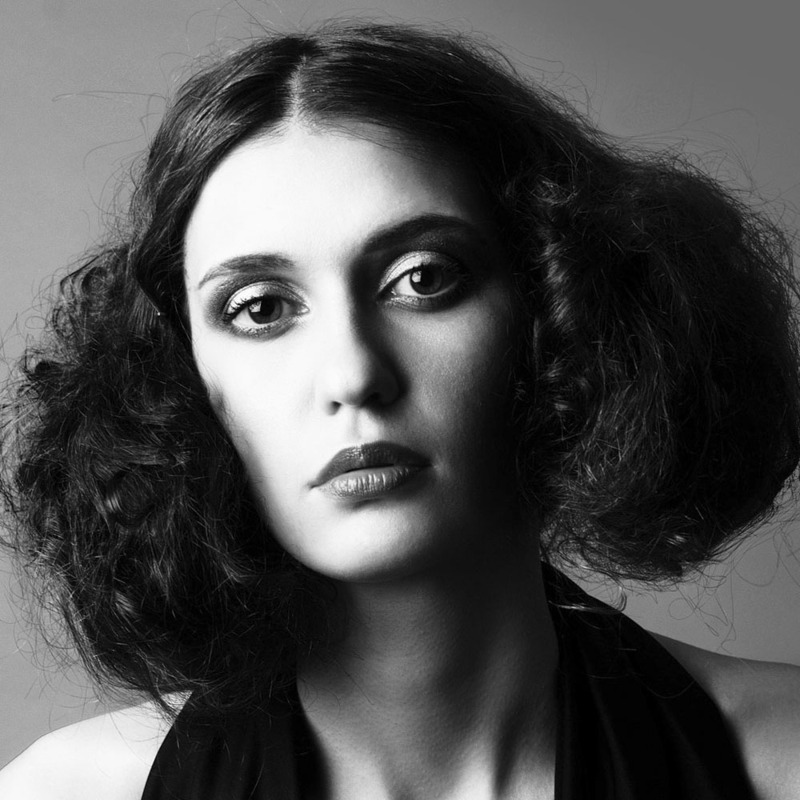 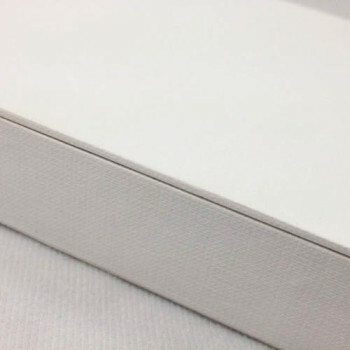 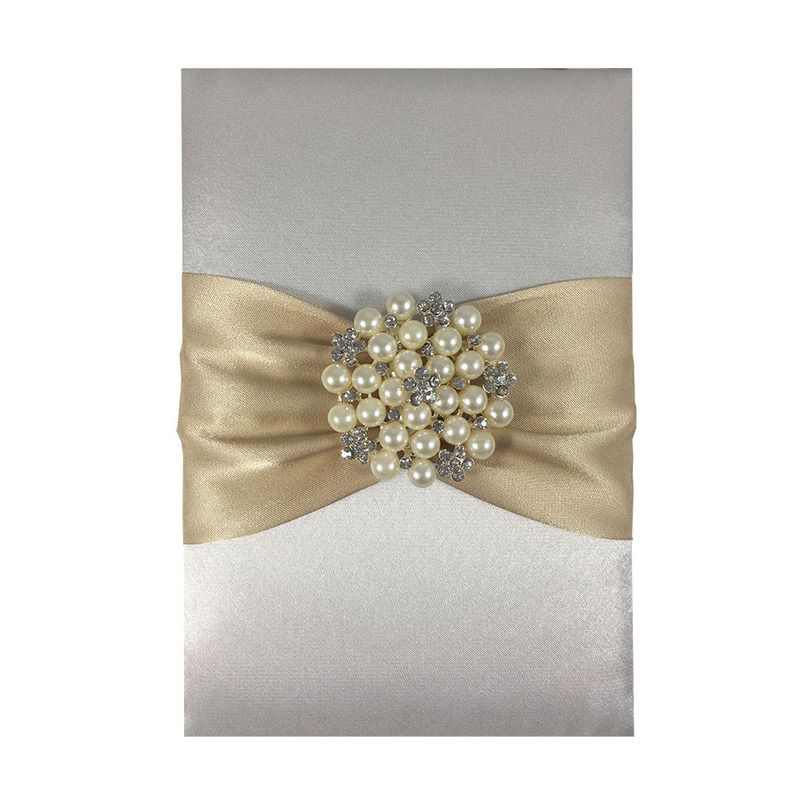 order customized luxury packaging boxes by Dennis Wisser online today! 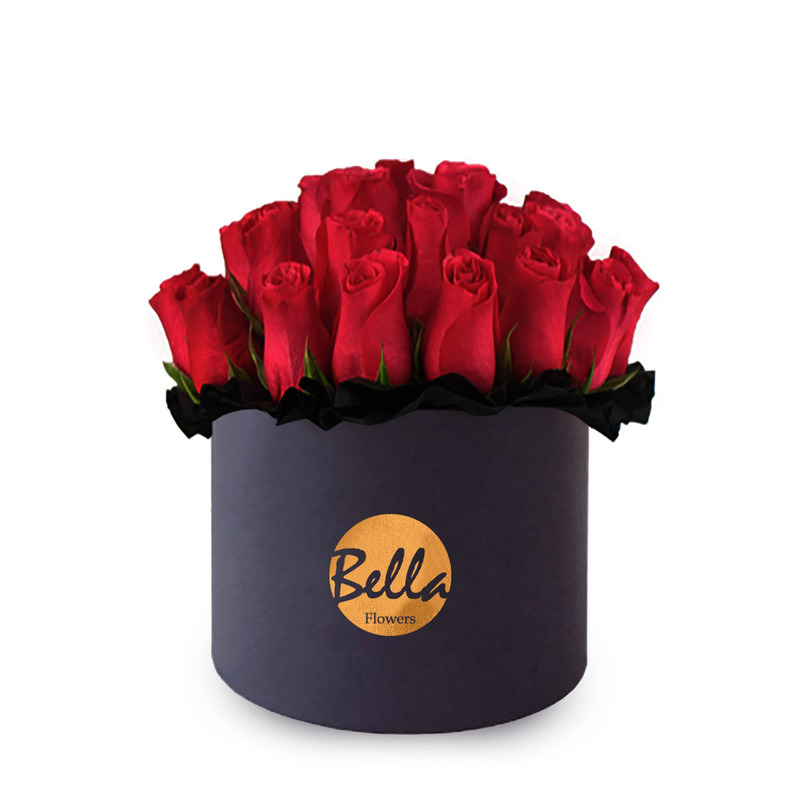 Whatever Valentine’s day, wedding or corporate gifts, our luxury round shaped flower boxes are an elegant solution to show the client, bridesmaid or friend how important they are. 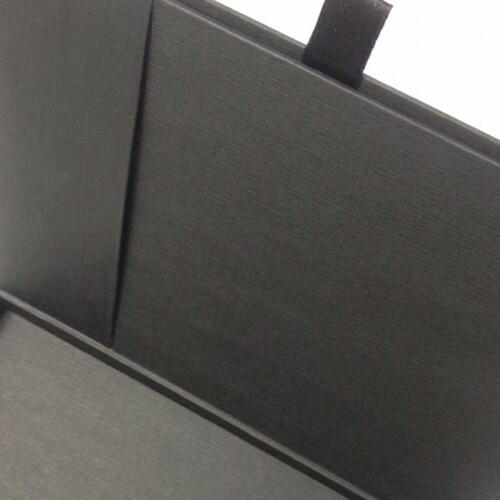 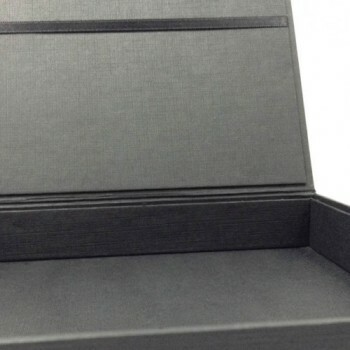 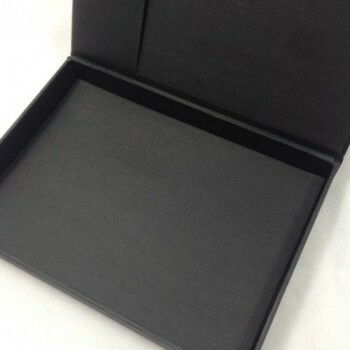 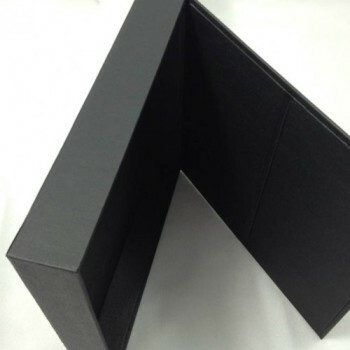 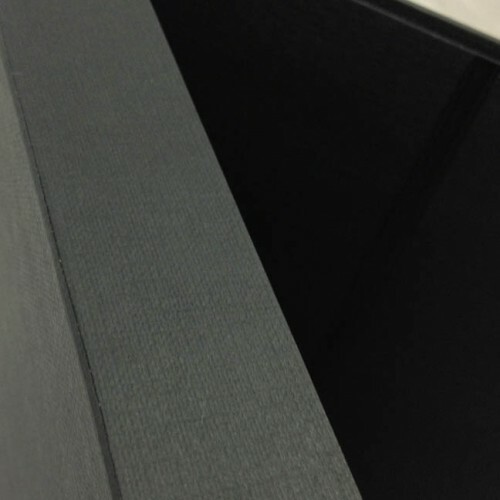 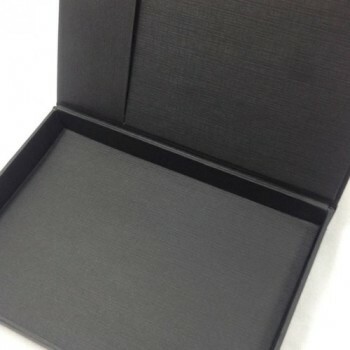 Since years we have been designing and manufacturing high-end quality packaging boxes for our clients. 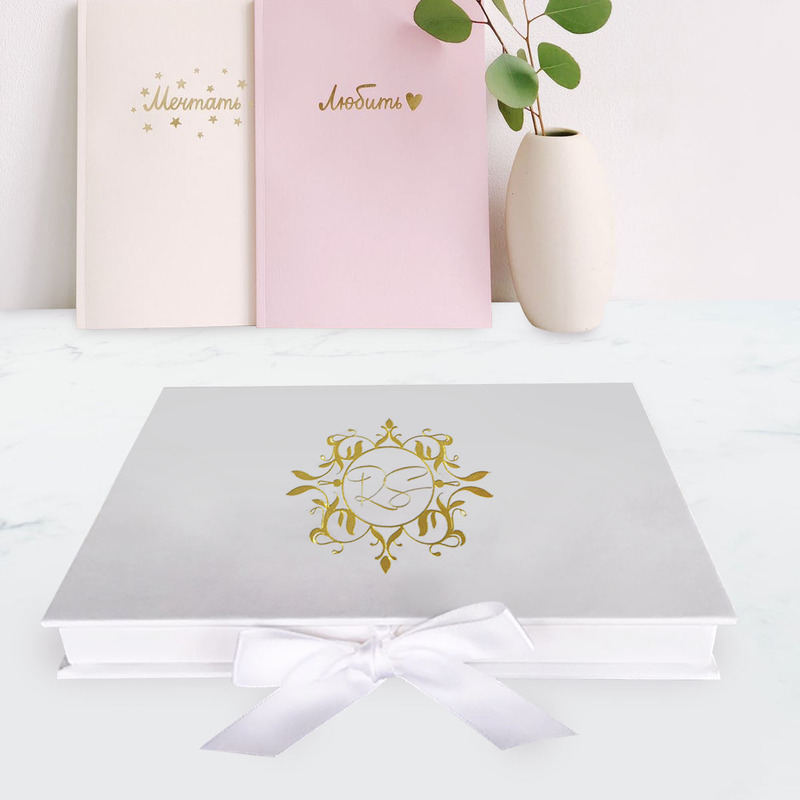 This round shaped flower box can be ordered in featured size or custom size and will be foil stamped with your logo, monogram, wedding date or graphic design. 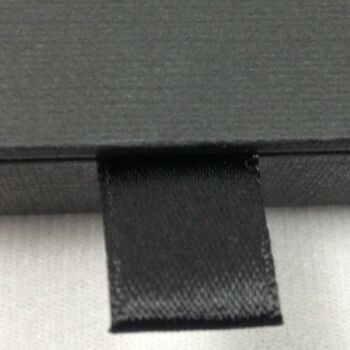 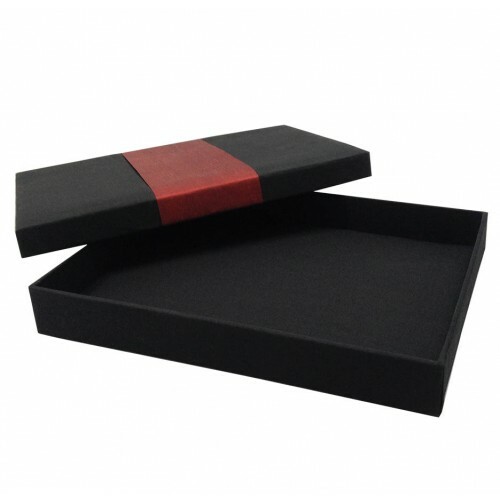 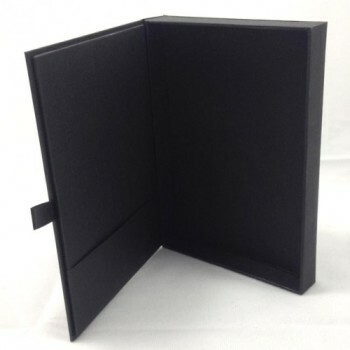 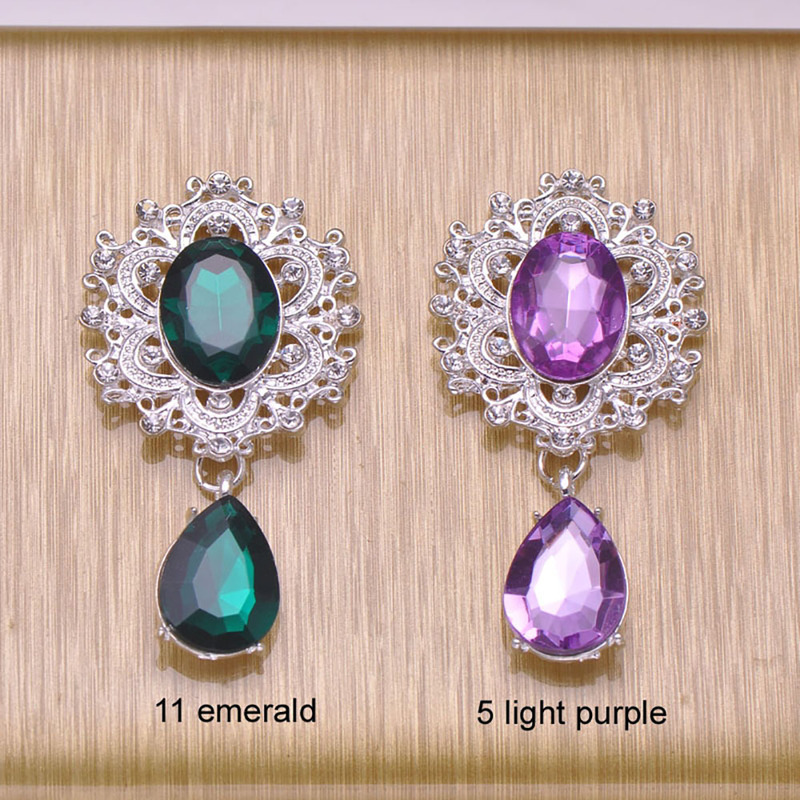 The box is available in black or custom color. 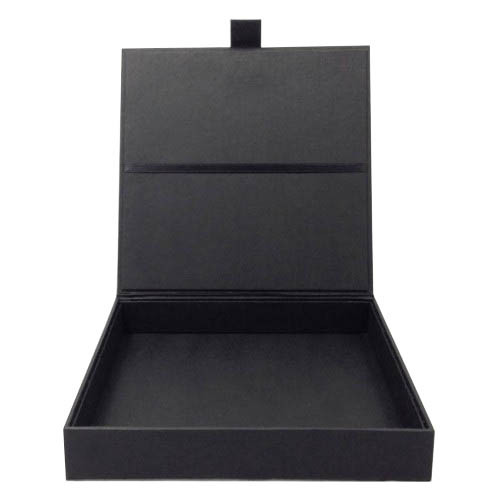 Enjoy luxury packaging designs from Dennis Wisser sold for retail and wholesale with export option to all over the world by sea and air freight.